Play FREE the Best Squre Games Unblocked on PC and Mac directly in your Browser! Relive the old glories, Browse our Square Collection in High Quality and Enjoy Playing Online. NO EMULATOR OR ROMS NEEDED! Are you ready to play Square games online? Square (Squaresoft) was founded in 1986 by Masafumi Miyamoto. It was originally the software division of his father’s electric power conglomerate Den-Yu-Sha. 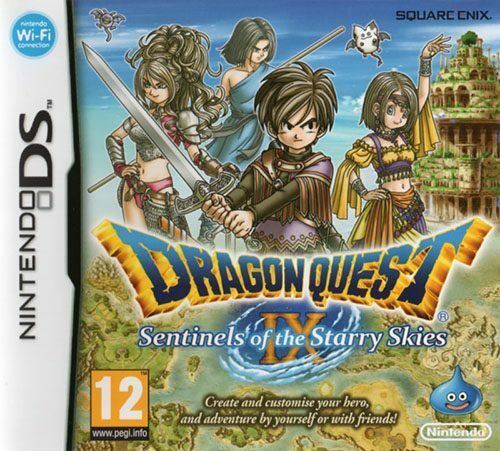 Square games resulted from Miyamoto’s idea of creating a team of programmers, graphic designers, and professional story writers that would work on a common project. This was a revolutionary idea at the time when titles were developed by only one individual. Square’s first game, The Death Trap, was released for the NEC PC-8801. It is a text-based adventure video game that relied on the player typing in simple command lines. Although it received little attention, it would be followed by its sequel, Will: The Death Trap II, on the same platform. The game provided graphical feedback to the player through still pictures, which was not the norm at the time for the text adventure genre. This caught the attention of gamers and as a result, Square games sold 100,000 copies in Japan. Inspired by Enix’s success in their role-playing game Dragon Quest, Square would develop Final Fantasy in 1987. It was originally released for the Nintendo Entertainment System (NES) and would be ported to other consoles after its immense commercial success. 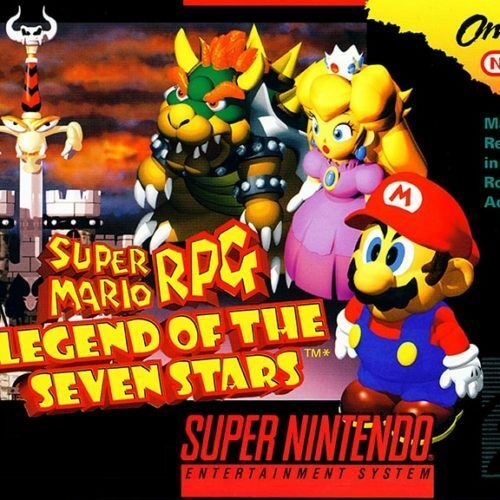 Its success was due to it incorporating elements from western RPG games, battle systems inspired by tabletop games, and player options in character creation. Square titles in the Final Fantasy series would eventually become one of the famous and longest-running franchises in the genre of RPG. The Final Fantasy series would serve as the franchise that would distinguish console RPG as a genre apart from the computer RPG genre. 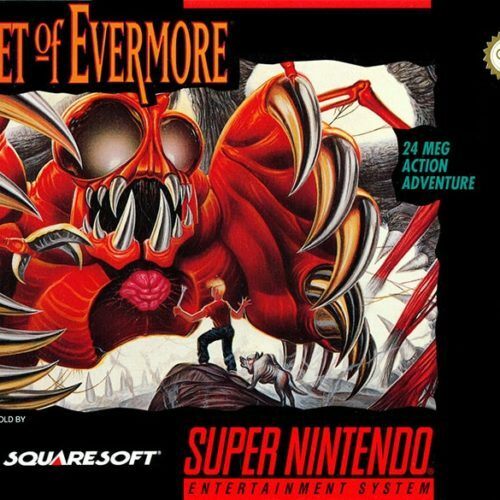 The developer of these titles provided characters that did more than what american computer RPGs had in the 90’s. 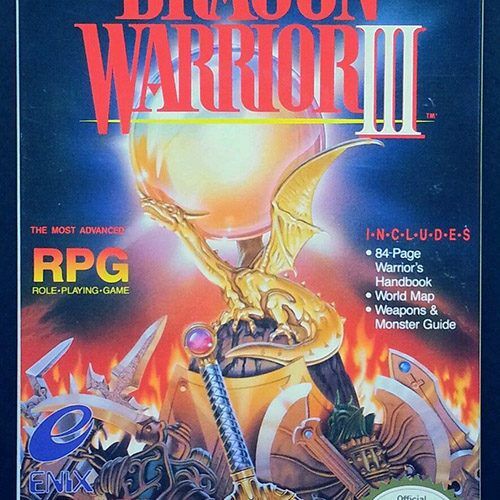 At the time, computer RPGs only had characters devoid of personality or backstory as their only purpose was to represent the player in the world of the game. With Final Fantasy’s release, players were provided with characters that had personality and backstories as much as those who are playing it. 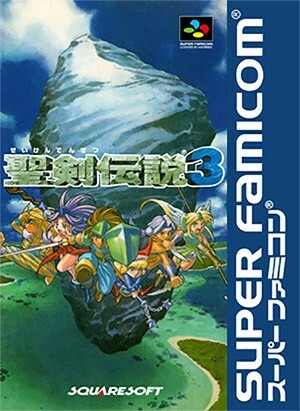 The success of the first Final Fantasy game would result to the company developing three installments of these titles for the SNES. These games would also be a success which led to more titles in the series for Sony PlayStation. Each installment brought something new to the genre which caused the series to be consistently successful. Examples of these new features include the Active Time Battle system from Final Fantasy II, 3D-graphics from Final Fantasy VII, and characters with voice-acting from Final Fantasy X.
Square’s introduction of the Active Time Battle (ATB) system in Final Fantasy II revolutionized the turn-based battle system in gaming. Instead of the tabletop-style turn-based battle that was used before its introduction, the ATB system let players perceive the battle as if it’s done on real-time. The system was so well received by gamers and critics that Square patented this system so that no other developer can implement it in their titles. This system would serve as one of the selling-points in many games including Final Fantasy series and other RPG games. 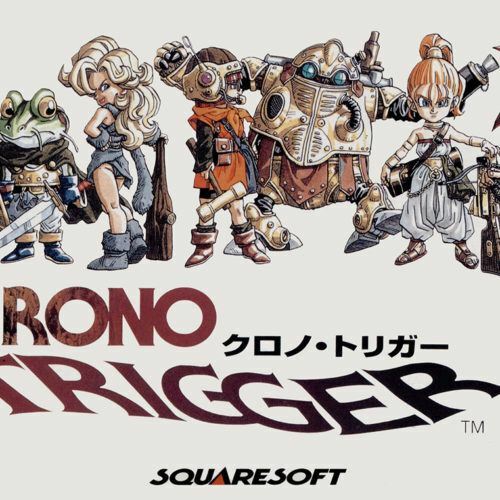 Although Square would be mostly known for the Final Fantasy franchise, there are other games that gained success in terms of critical acclaim, commercial success, and cultural reception. 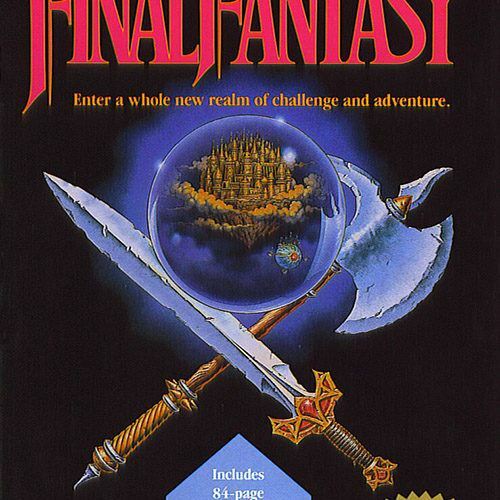 Although these titles would sometimes veer away from Final Fantasy’s fantastical elements, they still incorporated Square’s RPG formula of combining great story-telling, thematic music, and unique gameplay. Notable games in this category include Chrono Trigger, Xenogears, Parasite Eve, Kingdom Hearts, and Secret of Mana. Some of these titles would even experience comparable success to Final Fantasy that Square and its successor Square Enix, a merger with their developer rival Enix, would continue it as a series up to the present.